Marketing on mobile devices has been a double-edged sword for ecommerce businesses looking to boost sales: It provides great exposure as users increasingly do research on their smartphones and tablets, but the sales funnel tends to be long, circuitous, and therefore difficult to track. Enter Buyable Pins, Pinterest’s newest feature that lets users search and easily buy products without ever leaving the Pinterest app. With this move, Pinterest has effectively made itself one of the most important paid promotion platforms for advertisers and ecommerce companies, competing not just with other social platforms, but digital marketplaces as well. “It’s an incredible combination of intent, beautiful creative, commerce, social sharing, and audience targeting,” said Social Fulcrum CEO Andrew Krebs-Smith. In its launch phase, Buyable Pins are available to major retailers, such as Macy’s, Neiman Marcus, and Nordstrom, as well as businesses that use ecommerce platforms Shopify and Demandware. Allowing smaller companies on these platforms to take part in Buyable Pins helps diversify the market without flooding it, staying in line with Pinterest’s user base and ethos. Additionally, it means that thousands of mid-sized businesses will have early access to the tool, which is a huge boost to companies that may not have the marketing budget of a major retailer. App users will see the Buyable Pins when they search for a product, and use Apple Pay or another mass-market payment processor at checkout for a secure, seamless transaction. This leverages Pinterest users’ intent to purchase and shortens the sales funnel significantly because customers never need to leave the app to buy something. 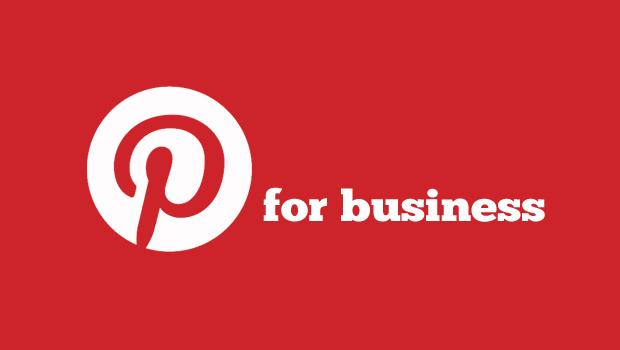 Best of all – Pinterest doesn’t take a cut of your sales. Currently, Buyable Pins are only viewable in the Pinterest app by iOS users, but Pinterest plans to eventually expand the feature to Android and desktop. We are one of only a handful of agencies partnered with Pinterest on their advertising products, and we are applying our data-driven optimization tools and methodology to help brands maximize their ROI. We are gathering millions of data points per day on the most effective approach for creative, bidding, budgeting, audience targeting, and more. Our clients are already seeing up to 50% reduction of cost-per-new-customer on Pinterest when compared to other platforms, and that doesn’t even take into account the long-tail results that require a longer timeframe to measure. For instance, Re-Pins are free, organic content that will live on the site and be shared between users for an indefinite amount of time, giving your brand lasting exposure. If you want to skip the waiting list and start driving conversions, contact us and we’d be happy to tell you more.